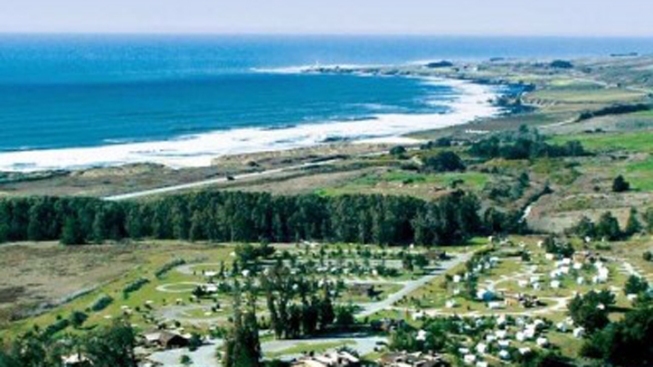 No tents needed for these fabulous lodges in the Bay Area, where you can enjoy outdoor activities and the luxury of a spa all in one day. Take a break from the city and rejuvenate in this eco-friendly resort and spa. In need of a nature fix without the hassle? We found the perfect middle ground between staying at a hotel and camping! No tents needed for these fabulous lodges in the Bay Area, where you can enjoy outdoor activities and the luxury of a spa all in one day. Take the kids on a short vacay, or treat yourself to a romantic weekend getaway with your spouse. Costanoa in PescaderoTake a break from the city and rejuvenate in this eco-friendly resort and spa that will make everyone happy. Relax and enjoy a massage while the little ones are out having fun at the kids camps (think tie-dye t-shirts, ice-cream-making and tidepool exploration). Feeling energized? Go horseback riding, hiking or kayaking and finish the day with a wine tasting at the Cascade Bar and Grille, before crashing in one of their simple yet comfortable lodges.